Tap into your customer’s buying habits by analysing customer data and leveraging transaction data from ERP. When combined with ERP, Tableau will give your team invaluable insights into your customer’s profile and their buying behaviours like never before! Join us on August 22nd. Spaces are limited, so to avoid disappointment please reserve your spot today. 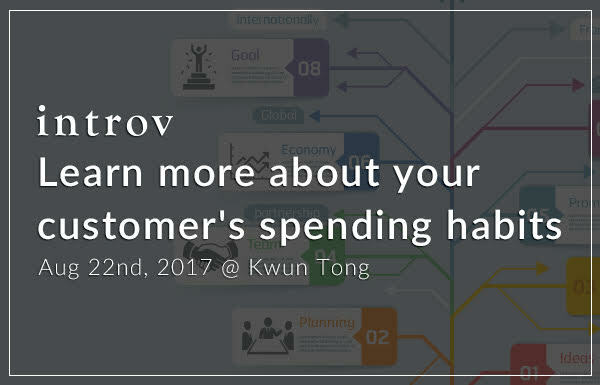 * Note: The session will be conducted in Cantonese.